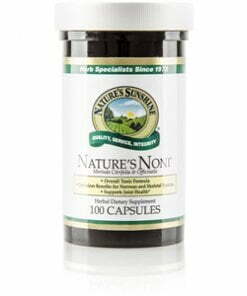 Nature’s Noni® Capsules, a product of Nature’s Sunshine, features the Noni fruit and plant. Noni, or morinda citrifolia, has been used for generations in herbal remedies. It particularly supports the digestive, intestinal, respiratory, and immune systems as well as the nervous and structural systems. 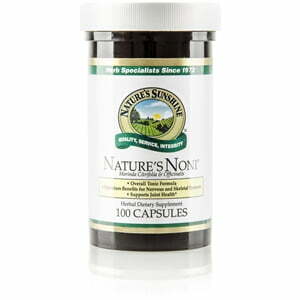 Nature’s Noni contains two species of morinda, citrifolia and officinalis.